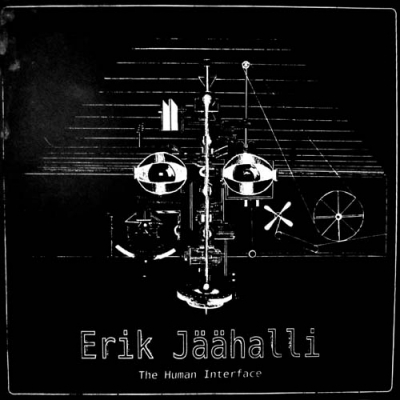 ERIK JÄÄHALLI "The Human Interface"
Classic but very special techno album.The Human Interface has Hand printed silkscreen covers, limited to 303 copies. 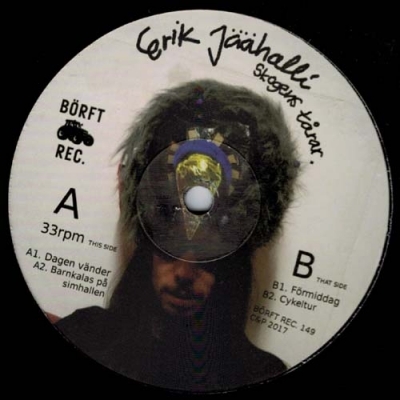 ..
Hailing from Helsingborg but living in Berlin since 2012, swedish street artist and electronic musician Erik Jäähalli releases his debut on Börft. With smudgy analog romantic morning theme tracks bordering between chicago house, detroit techno and european new beat influences. But what youre hearing is geographically the sound of Lichtenberg Berlin now and more specifically the morning vibe at the private continous party Domestic Affairs. Lennie the cat and Dong Xuan Center included. -DJ Joakim Cosmo..
"Acid On The Highway Vol. 1"
ERIK JÄÄHALLI "Acid On The Highway Vol. 1"
Acid tape!Limited to 65 handnumbered copies.Wunderbaum included. ..